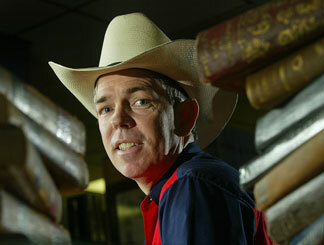 The disastrous effects of global warming are most certainly man-made, said Christian historian David Barton. No, not because we’ve been burning fossil fuels. It’s because God is mad at us. And no, he’s not mad us for burning fossil fuels. All this “climate stuff that we can’t explain,” Barton explained in a conversation with televangelist Kenneth Copeland, is God’s judgment wrought down on us for, among other things, abortion. From TheBlaze.com, by Billy Hallowell, August 13, 2012 – This is a part of an ongoing series that TheBlaze has been writing about conservative author and historian David Barton. 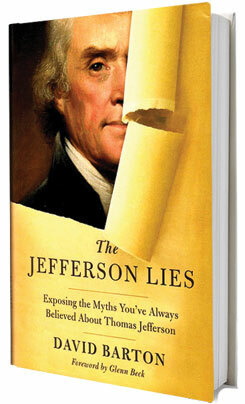 Last week, numerous outlets broke the startling news that Thomas Nelson Publishers has canceled conservative historian David Barton’s book “The Jefferson Lies.” The publishing company is now claiming that the book — which like many of Barton’s projects encountered controversy and intense critique — has historical errors that were found to render it unsellable. In exclusive interviews with TheBlaze, Barton, one of his primary critics, and a representative from Thomas Nelson shed light on the ongoing controversy. I urge you to read the announcement below from WallBuilders, my blog post from earlier this evening at http://www.rickgreen.com/attacks-on-david-barton-same-as-tactics-of-alinsky-hitler/, and David’s very well-footnoted response to the critics at http://www.wallbuilders.com/LIBissuesArticles.asp?id=118208. It’s always amazing to me when David’s critics accuse him of “shoddy workmanship” and “sloppy research” and then they give absolutely no specific examples of him being inaccurate while he gives thousands of footnotes. Turns out their critique is shoddy and sloppy and his work is solid! 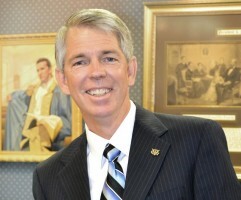 David Barton, president of the WallBuilders organization and a frequent guest on Glenn Beck’s broadcasts, is one of America’s most popular Christian history writers. 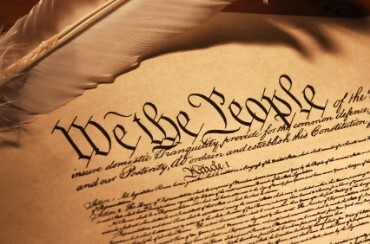 Liberal critics have long accused Barton of misinterpretations and errors, and readers of the History News Network recently voted a new Barton book, The Jefferson Lies, as the “Least Credible History Book in Print.” But now some conservative Christian scholars are publicly questioning Barton’s work, too. 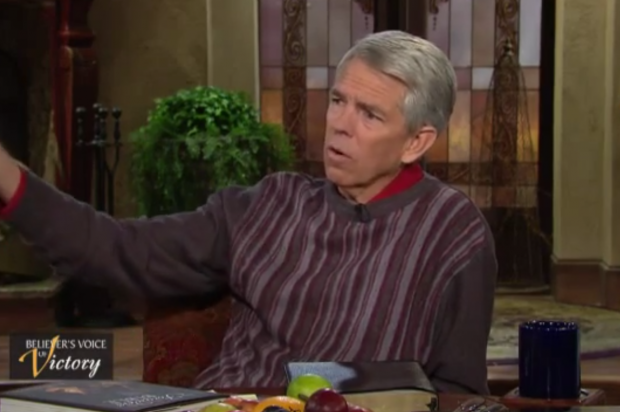 David Barton is coming to your area! WallBuilders’ featured speaker, David Barton, will be speaking this Sunday at Aledo Christian Center in Aledo, TX. Come join David to learn more about what’s happening in America’s culture war today and how we can use history and the filter of God’s word to impact our society (details below)! WallBuilders continues to reacquaint Americans with our forgotten history and heroes. In fact, WallBuilders now has a weekly television program (the American Heritage Series) seen on most Christian networks and on satellite, as well as a daily radio show (WallBuilders Live!) that you can hear on stations across the country or download from our website (www.wallbuilderslive.com).